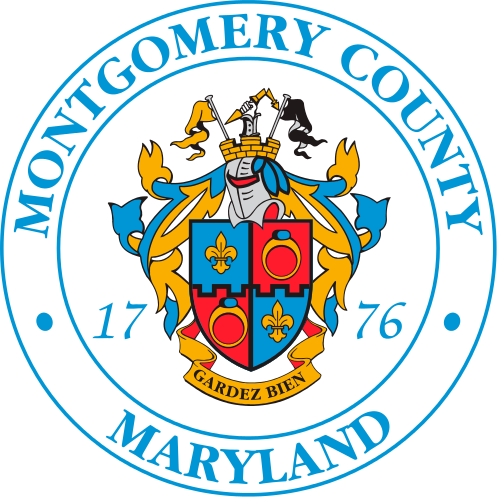 Residents receiving County Provided Recycling or Trash Collection may report a missed collection up to two business days after their scheduled collection day. Example: A resident whose County collection day is Tuesday has until 11:59 PM Thursday to report a non collection. Material reported missing after two business days will be collected on the residents next collection day, or the resident may transport the item(s) to the Transfer Station themselves. Residents should check uncollected material for an orange rejection tag indicating why material may not have been collected. Due to verification requirements that can only be conducted by a Customer Service Representative at MC311, a service request cannot be created online for this service.